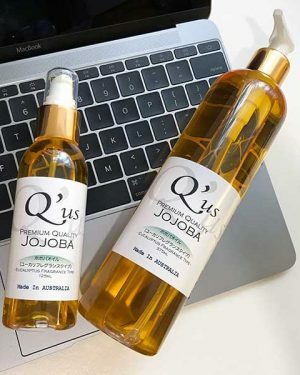 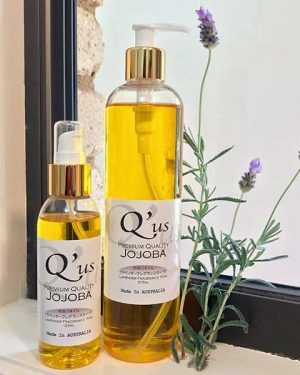 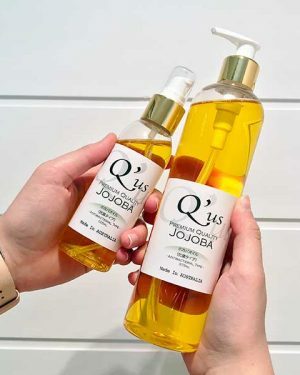 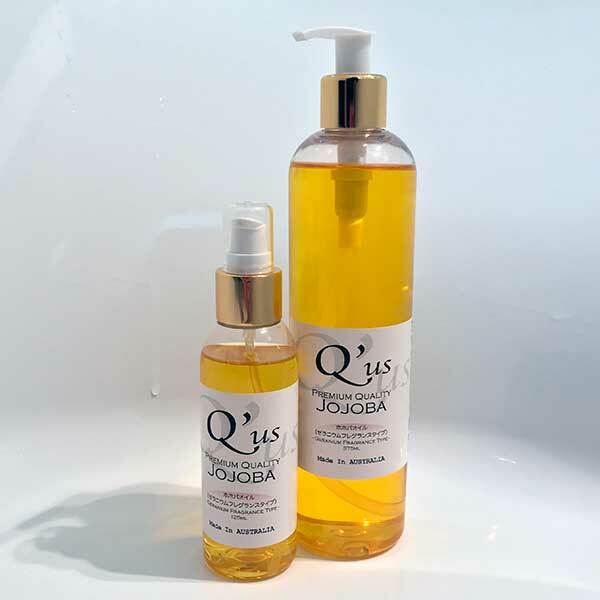 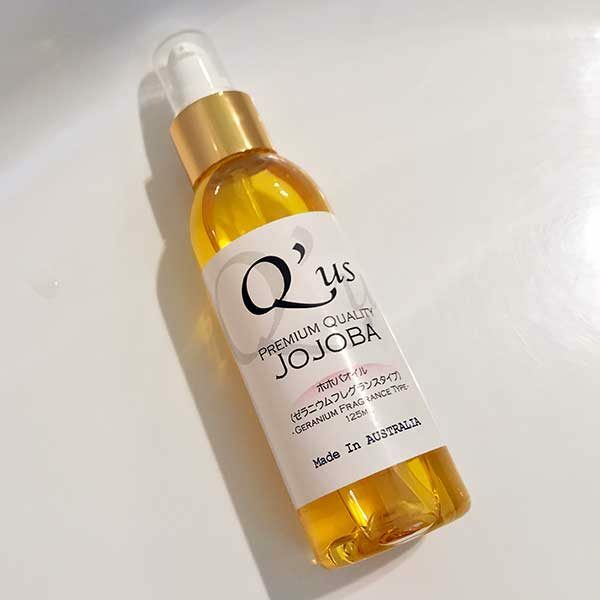 The Organic Egyptian Geranium oil used in the Q’us Australian Jojoba Oil – Geranium type was described as having “a deep tenderness” and is one of its biggest selling points. 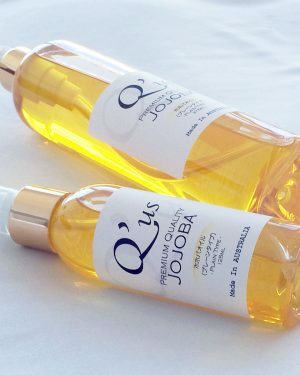 This refreshing oil is has a great reputation for its calming fragrance and stress relieving qualities. 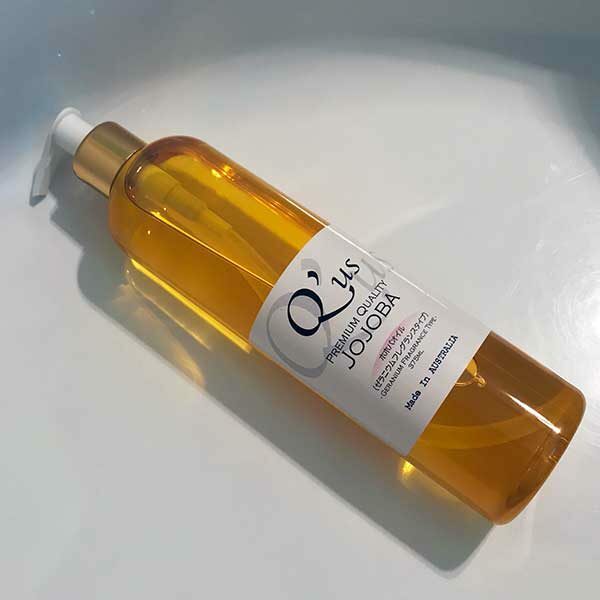 The floral aroma gives a deep feeling of tenderness.